Is worrying about technology taking over your ability to run your business? IT Consulting services provide a feasible solution with advanced strategies to meet your technology needs. MuirTech Computer Services provides Virtual CIO (Chief Information Officer) and IT Outsourcing services that bridge the gap between business and complicated technology in Martinez, Concord and Pleasant Hill. IT Overview - our team of experts seek out any flaws in your current IT system to produce IT results that build a strong foundation. IT Implementation - strategic vendor partnerships and careful planning bring you solutions specific to your business, bringing about the right solutions for your company's technology worries. Technology Direction - a tailor-made plan for your business technology is designed by our expert consultants to protect your business from potential disasters. MuirTech offers Virtual CIO services that simplify the way you use the technology you count on every day. Serving Martinez, Concord, Pleasant Hill, Benicia, Lafayette and Walnut Creek, our IT Consulting Services take the complexity out of using technology, for a simpler business. If your business requires Virtual CIO (Chief Information Officer) service, IT consulting services, IT outsourcing, computer consultancy, outsourced IT, technical support and IT outsourcing services, network consulting, computer security consultants, or small business server consulting, we can take care of it. When you don't have to worry about the performance of your technology, you can get back to running your business. 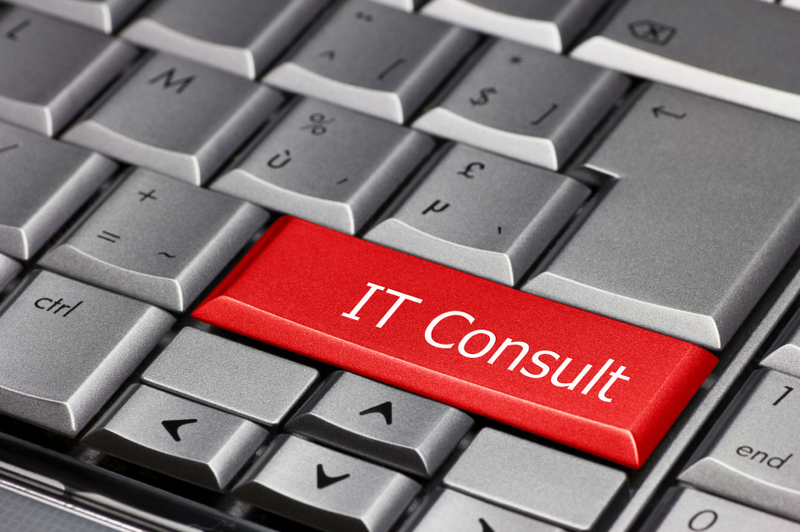 Trust a committed IT Consultant to alleviate your technology concerns with solid solutions for your business.